Anderson emphasizes the story’s theme of hospitality, which dramatizes topics of community and human interdependency, and notes that this illuminates a fundamental human impulse to shelter or aid those in need. Borrowing from Jack London, Anderson relates this to the archetype of the “man on trail”: one who is being pursued, ultimately by death, and is in need of hospitality, a friend. 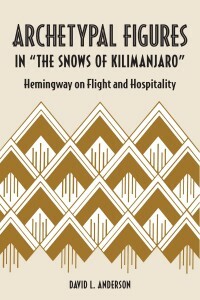 Anderson explores the man-on-trail archetype extensively in the Italicized Memory sections of the story, in the drama of Harry’s last day, and in the unforgettable ending section as Harry takes his flight to Kilimanjaro. 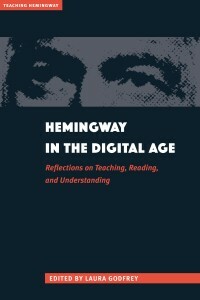 Analysis of Harry’s memories can no longer purport to be complete, definitive, or even useful without considering Anderson’s astute analysis. AuthorDavid L. Anderson is retired professor of English at Butler County Community College and managing editor of the August Wilson Journal.